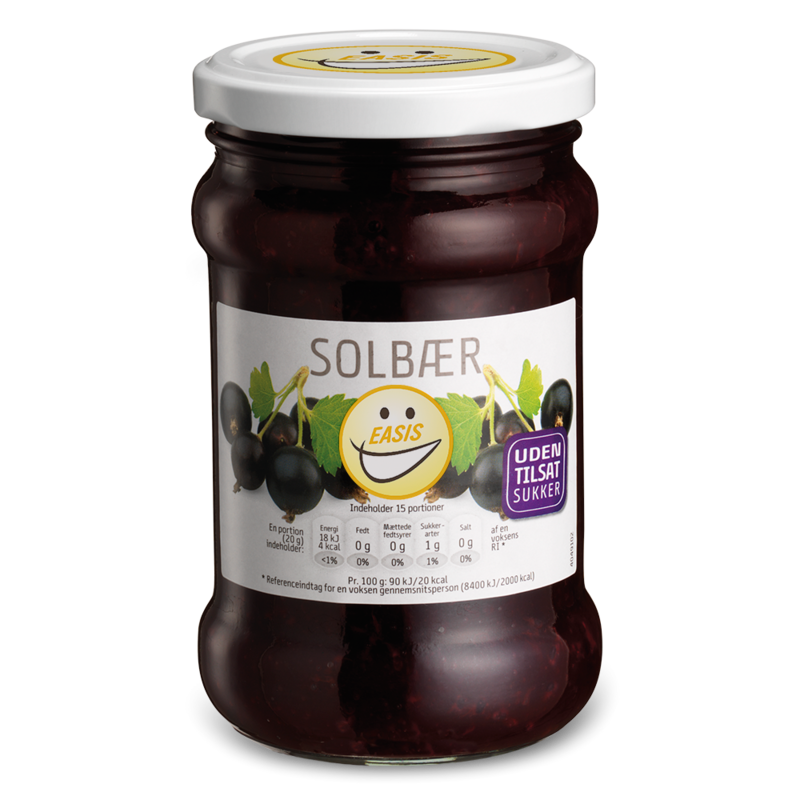 Brings you the satisfying and delicious taste of black currants. 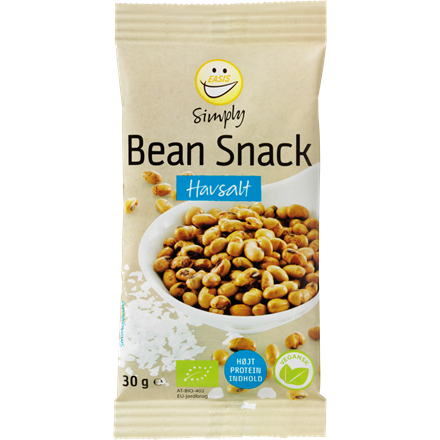 Perfect on bread, yoghurt or in cakes and desserts. Enjoy without the guilt. EASIS Black Currant Jam has no sugar added and 85% fewer calories, than you will find in similar products. 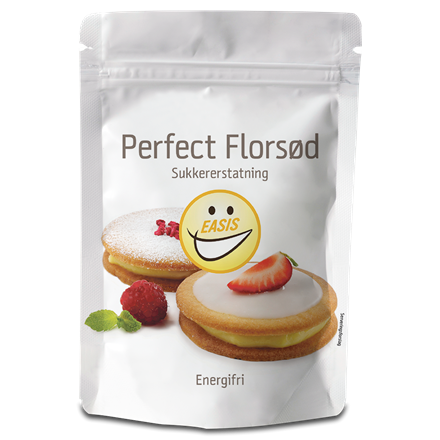 EASIS Jam has no sugar added but brings you a natural content of sugar from the fruit. Sweeteners added. 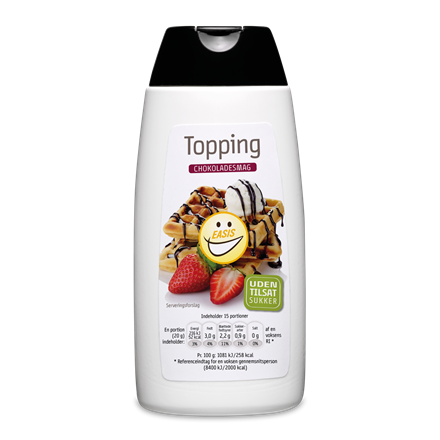 Water, 40% black currant, thickeners (pectin, xanthan gum), acidifier (citric acid), preservative (potassium sorbate), sweeteners (sucralose, acesulfame potassium). Made of 40 g fruit pr. 100 g.
Storage: Dry and not in direct sunlight. After opening: 4 weeks at 5°C. 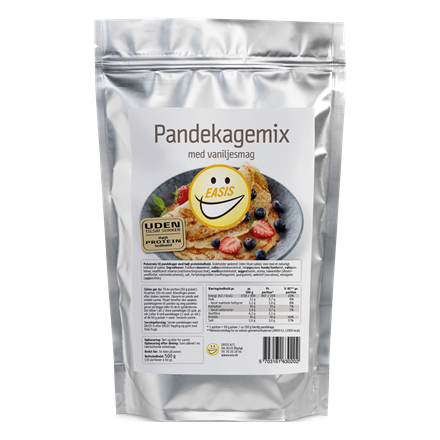 Number of packages: 6 x 300 g.
Our products are suitable for many purposes and can be used in different dishes. Let yourself be inspired by our delicious recipes. Sign up for our newsletter and be the first to know about new products, recipes, nutrition and ingredients.